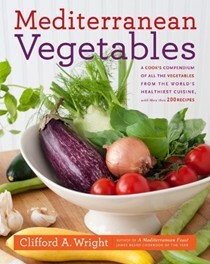 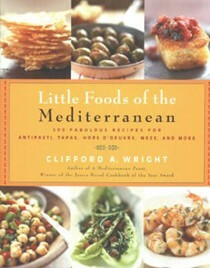 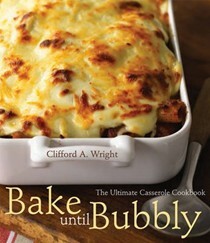 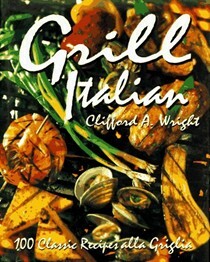 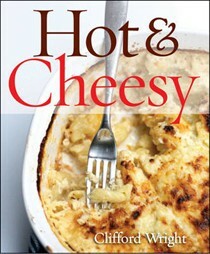 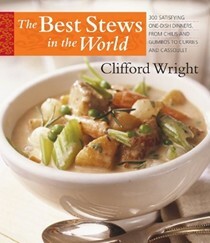 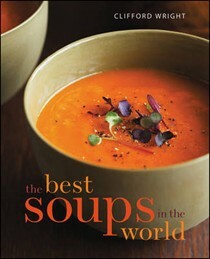 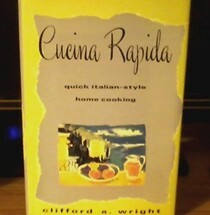 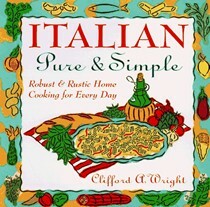 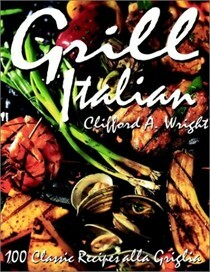 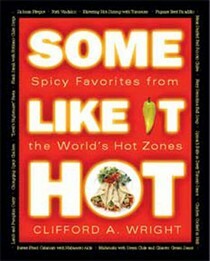 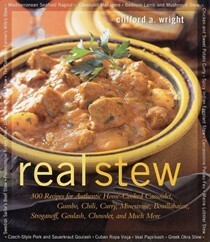 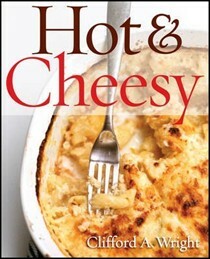 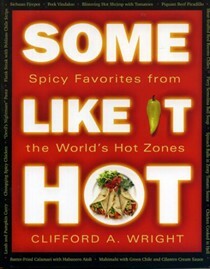 Clifford A. Wright is a cook, food writer, and research scholar specializing in the cuisines of the Mediterranean. 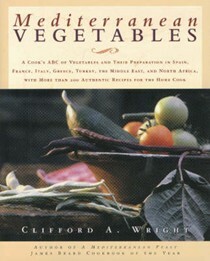 He is the author of many cookbooks and writes frequently for Saveur, Fine Cooking, Bon Appétit, and Food & Wine, as well as having written all the food entries for Columbia University's Encyclopedia of the Modern Middle East. 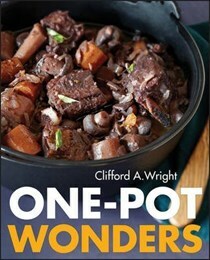 Wright received his master of arts degree in philosophy from the graduate faculty of the New School for Social Research in New York, where he was also a doctoral candidate. 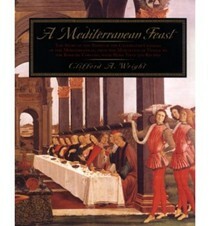 Today, while he continues his writing and cooking, Wright is a center affiliate of the Gustav E. von Grunebaum Center for Near Eastern Studies at the University of California-Los Angeles. 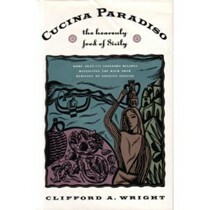 Born in New York, he lived for many years in the Boston area and now resides in Santa Monica, California, with his three children.